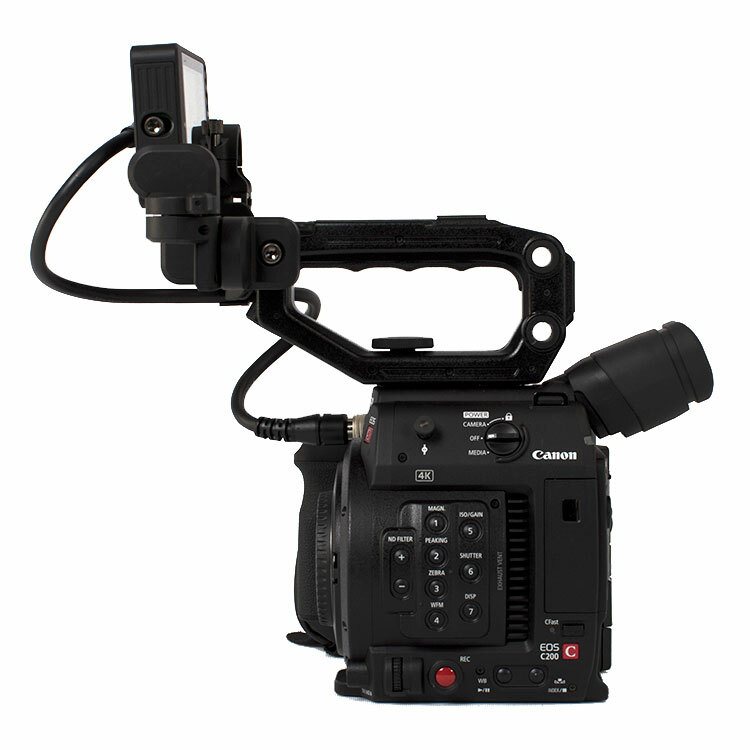 Canon USA has just released the Canon C200 and C200B firmware version 1.0.4.100 update that is available now. 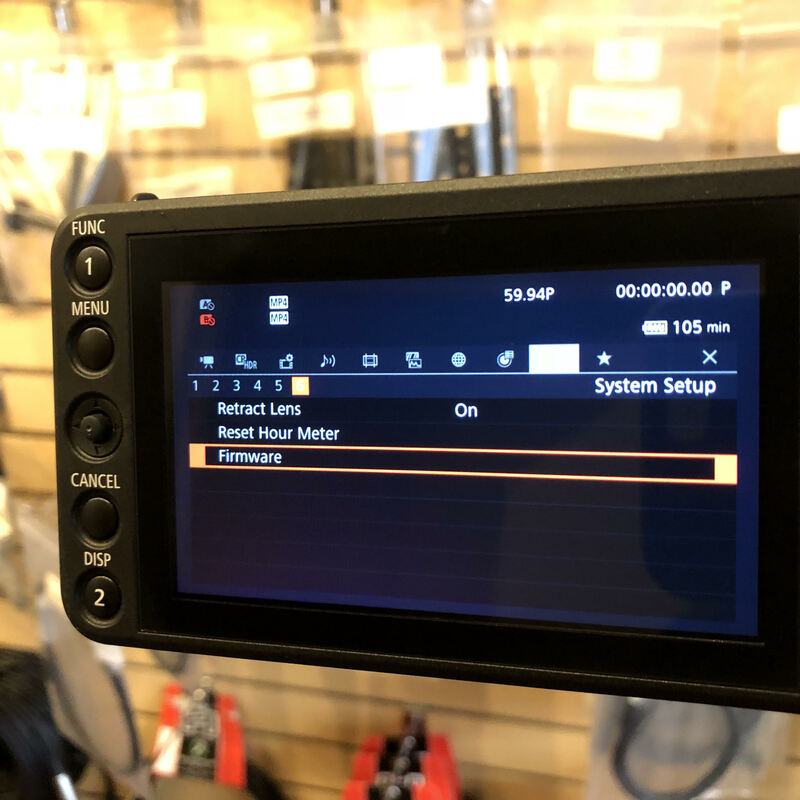 If you’re an owner of one of the two cameras we highly recommend to update and keep your equipment up to date. Here are a few things on what’s been updated and fixed with this new update. You cannot perform the firmware update using CFast 2.0 cards. Please use a commercially available SD/SDHC/SDXC memory card that is 128MB or more for the firmware update. 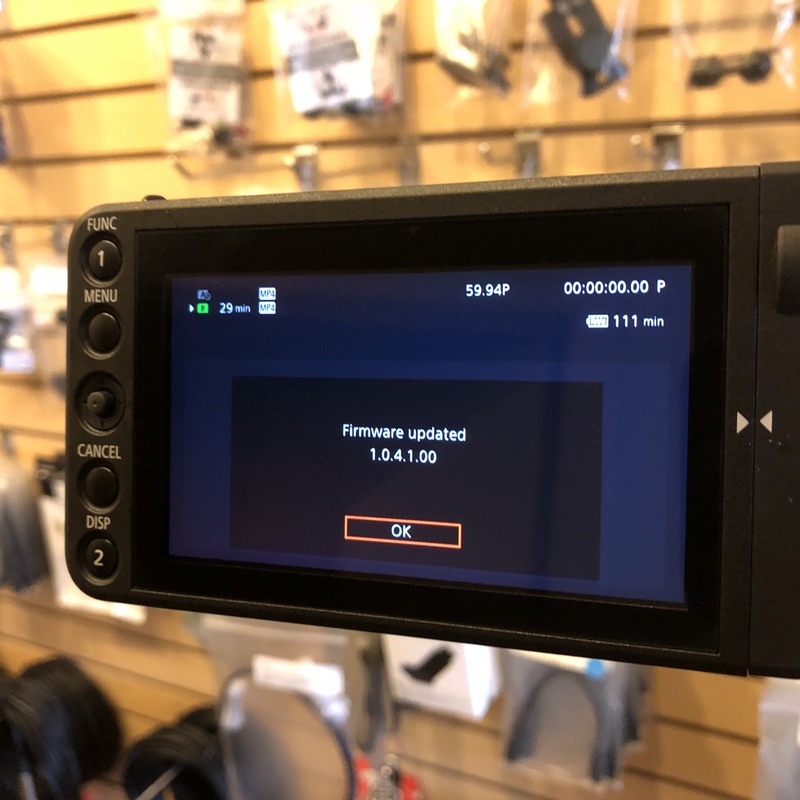 Firmware version 1.0.4.1.00 is for updating Cinema EOS C200 cameras running firmware version 1.0.0.1.00 – 1.0.3.1.00. If your camera’s firmware is already version 1.0.4.1.00, it is not necessary to update the firmware. Once the camera is updated to the latest version, it cannot be restored to a previous version. After the firmware update has been performed, the camera’s menu and custom picture settings will be reset. It is recommended that users save their menu and custom picture settings as settings data to an SD card, separate from the one that will be used to carry out the update, before starting update operations. This saved data can be loaded into the camera and the settings can be changed after the update has been completed. You can download the firmware update here. The downloaded folder will contain the firmware (file name: VNC4.FIM / file size: 39,287,424 bytes), and instructions on the firmware update procedures. Before starting the firmware update operations, please be sure to carefully confirm your understanding of these instructions. Once you have everything ready it’s just a matter of uploading to your camera. For a complete detailed version of how to update the firmware on your camera click here. If you have any questions give us a call at 512-440-1400 to speak with a sales rep today or shop Texas Media Systems online here.